SEB Jewellery is a young and unique brand, loaded with the paradox of simplicity and powerful structure. Icelandic born and raised goldsmith Edda Bergsteinsdóttir, is the creator of SEB jewellery. She is fascinated by the process of looking at large scale objects, studying shapes and structures of ordinary things and simplifying complex patterns of nature. After a year of studying architecture at The Icelandic Academy of the Arts Edda realized she wanted to design on a smaller scale. Shifting focus from the macro to the micro Edda pursued her education at The Technical College in Reykjavík and after several years in the jewellery field both in Iceland and in Norway, Edda finalized her goldsmiths studies in 2013. The Cat necklace, the brand’s first and best known piece of jewellery was introduced on Design March 2014 in Reykjavík. The Cat immediately caught the eye of the market and since then the brand has been featured in both popular media and professional journals as well as sparking international interest. Following the success of its previous collections Edda introduced The Birds collection in 2018. A collection inspired by the Swan, the Raven and the Artic Tern. Edda plays with a strong geometrical forms that have a certain architectural connotation and a Scandinavian simplicity. From this process her jewellery is born and as a testament to the power of simplicity these unique pieces give a certain aura of raw, natural power and are a statement of independency. 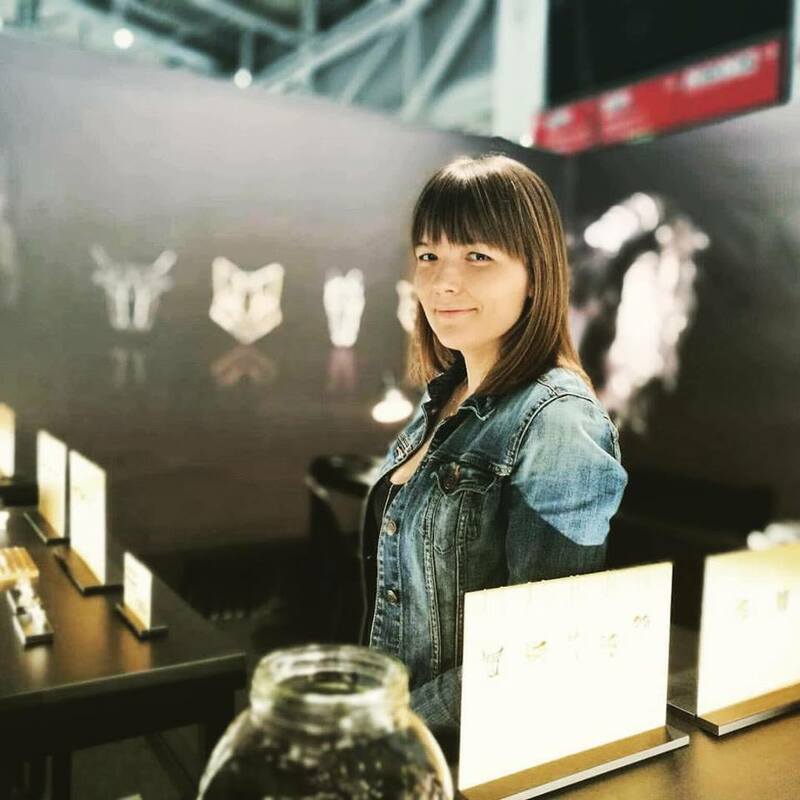 For Edda it is important to create a world around the jewellery, and she believes that every jewellery should tell a story and give the wearer the opportunity to carry a small beautiful memories with them.